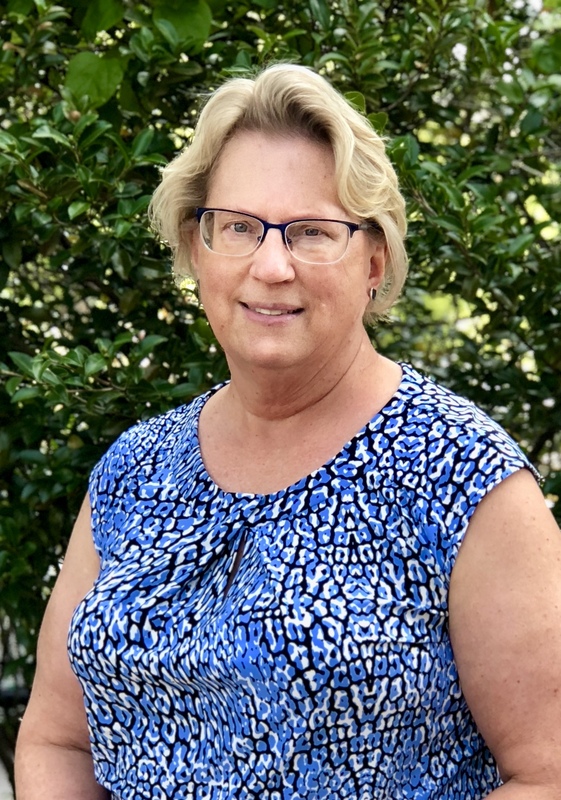 Kathy Sheppard is the Director of Library Development at the South Carolina State Library, supervising a team that provides support and guidance to public library directors and staff around the state. She also serves as the State Data Coordinator, administering the annual public library survey. Kathy received her MLIS from USC and has worked in public, special and government libraries, primarily in Southern California.